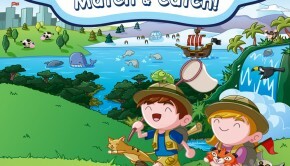 Memory Match and Catch Original Soundtrack is the soundtrack to the puzzle mobile game, scored primarily by Ryan Richko with additional tracks by Joona Latti. The compositions are quite melodic, with a bright and colourful sound palette to match the visuals of the game. 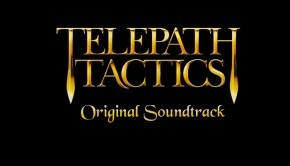 The soundtrack is a mere nine minutes long across ten tracks, but its fun and fleshed out sound make it a great listen both in and out of the game. The “Main Theme” by Richko is a bright track, with a strumming ukulele, some percussion, and other light instruments and synths for the melody. It’s very charming, and though it’s short it’s also quite fun for its duration. Further, the instruments all sound great, and help make the track very lively. “World Map” has a lighter feel, a bit more relaxed but still very charming, especially in its opening with the pizzicato strings and recorder sound. It has a very innocent feel to it, and its a shame this one in particular wasn’t longer. “City” is more upbeat again, and this time has a more memorable melody lyrically handled by acoustic guitar. It’s a bit more simple in sound, but it works well for the fun track. Changing things up a bit, “Farm” is a laid back track with guitars on the lead. It starts simply enough with its beat and bass, but once the guitars come in on melody, the track shows its strength, as the guitars are played very playfully and lyrically, and I like the turns in the progression of the piece over its short length. “Ocean” is also slower and has that typical beach sound with sliding, hazy electric guitars and marimbas, but it’s got a nice touch with the wandering synth in the background that moves from one side to the other, fading in and out. “Rainforest” is intriguing and exotic, with interesting plucked instruments with a twang not often heard in these types of tracks. The track gets busier while keeping a great rhythm and groove, and the mix of instruments works really well. Richko’s “Arctic” is the longest of the album, but it still clocks in at just over a minute and a half. A mysterious piano pattern holds throughout the track at its forefront, and later a wonderful icy and vast atmosphere comes in for support. It’s a very lovely track to listen to, and is one of the few serious moments of the album. 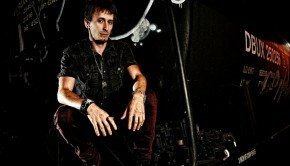 The remaining tracks on the album are by Joona Latti, and are melodic offerings following Richko’s style. “Savannah” is a bright track, mostly focusing on marimbas before moving on to a fuller sound helped by other instruments. It’s more straightforward than the other tracks, but still pleasant enough. “Space” utilizes synths and a whistling tone for a charming futuristic sound, still bright and fun with a great melody. It’s more synth heavy than the others, but it still fits in due to its lightness. On the opposite end of the spectrum is “Prehistoric”, less melodic and focusing on its percussion while the other instruments mainly just provide a harmonic basis to add to its atmosphere. Not as remarkable and perhaps an odd way to end to the album, but the track still pleasant enough. 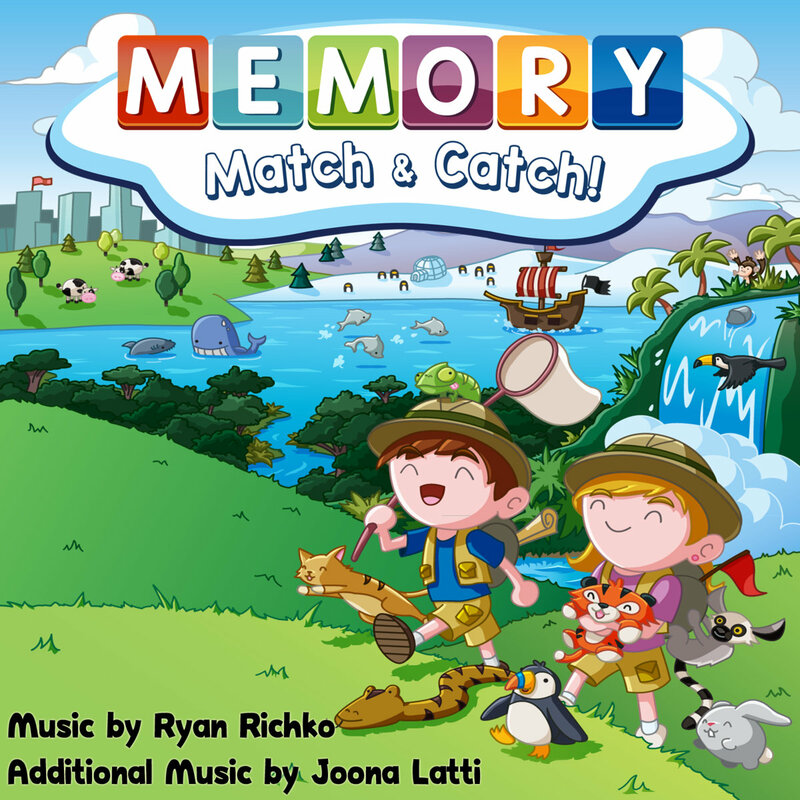 Despite the short length, Memory Match and Catch Original Soundtrack is a fun effort from Ryan Richko and Joona Latti. The tracks are mostly bright and fun, utilizing a variety of instruments which are all of good quality, making a busy, lively sound. The tracks all carry unique atmospheres as well, to keep things fresh throughout. Its short length means it might not really do much for anyone who hasn’t played the game, but it’s a fun listen for anyone looking for a quick dose of life to brighten up their day. For just one dollar on Bandcamp, it’s pretty well worth it. Posted on May 18, 2016 by Christopher Huynh. Last modified on May 18, 2016.